What is Don’s Metabolic Program? A customized plan developed by Don Salyer that uses supplements, bioidentical hormones, cellular detox liquid drops and a personalized nutrition plan tailored to your body’s needs, so you look and feel your best. Don Salyer, a graduate of Chiropractic Medicine for over 22 years, a world champion power lifter, body builder, and an anti-aging specialist! After working with athletes, celebrities, patients and family, Don discovered that many struggles people dealt with were caused by much deeper issues than just weight and chronic pain. 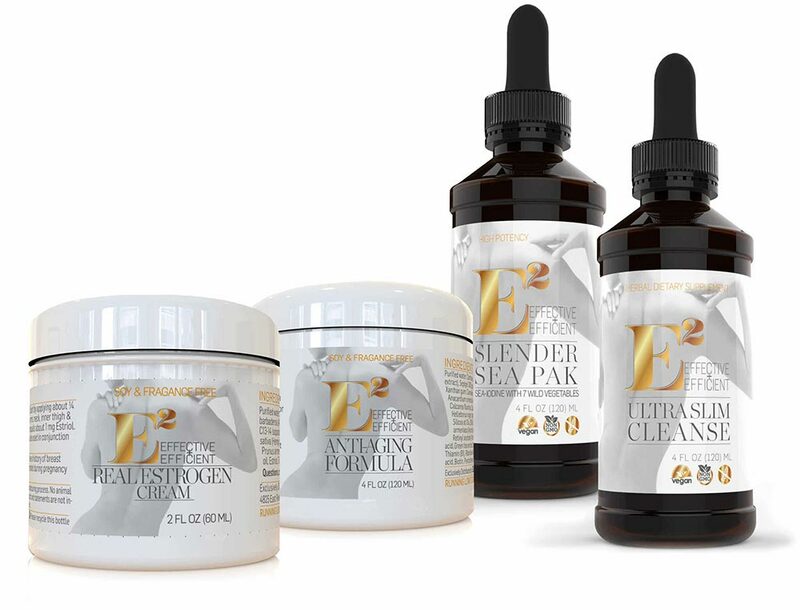 Don and his team decided to develop a line of products that naturally cleanse and detox the body instead of masking the issues with medication. They developed a line of high quality anti-aging, health and nutrition products. 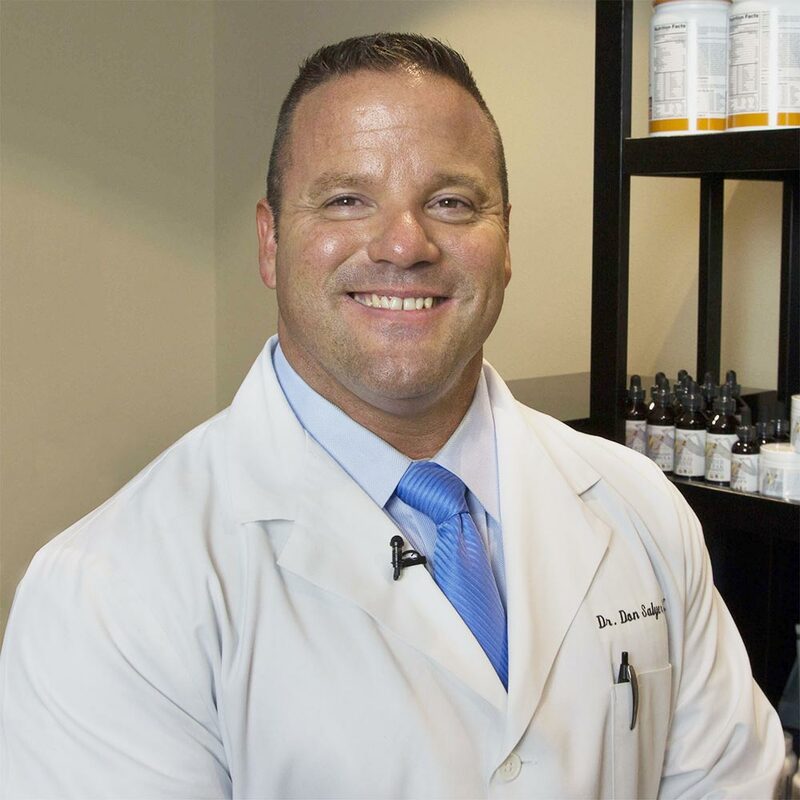 Don’s Metabolic Program was created with the understanding that all toxins deposit in fat tissues causing an array of health issues. Therefore removing the toxic waste from your body creates a fat burning, healthy environment that reduces body fat and chronic pain. What do the Crèmes in Don’s Metabolic Program Do? The crèmes are bioidentical hormone anti-aging products that uses direct application to replenish your body with hormones and nutrients that help keep you looking young. What do the supplements in Don’s Metabolic Program Do? 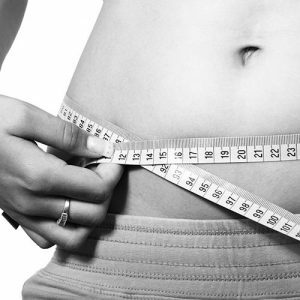 The supplements are used to directly deposit needed nutrients in the body to optimize weight loss and increase energy. Every supplement is tailored to your body’s specific needs. What do the liquid drops in Don’s Metabolic Program Do? The liquid drops are used to detox your body on a cellular level of toxins and impurities that creates lethargy and weight loss problems. What does the Personalized Nutrition Diet Plan look like? A 30 day well balanced diet plan tailored to your body by Don. Want a FREE Consultation with Don? Enter your name and email for more info!